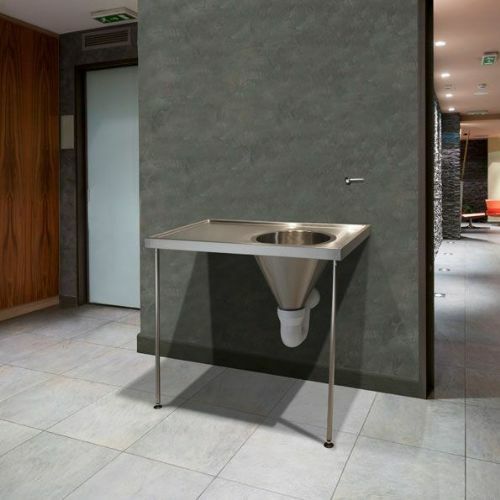 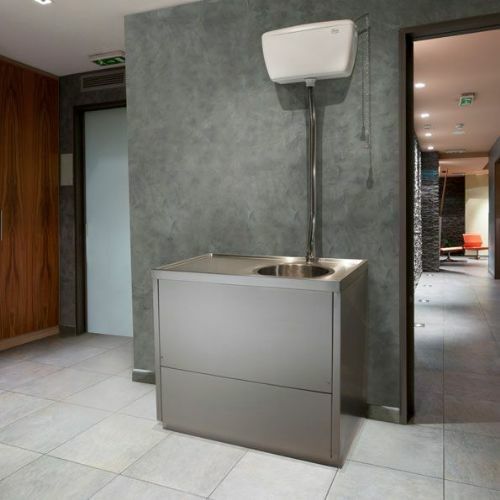 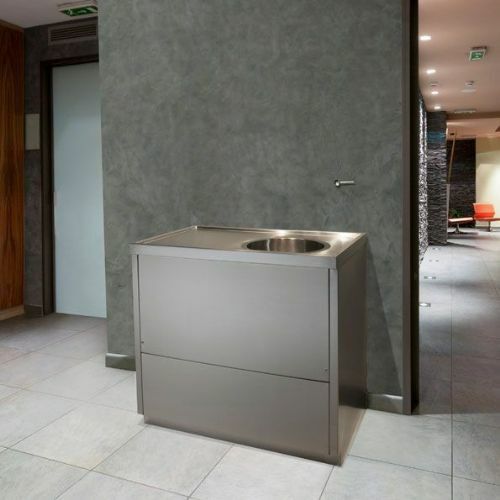 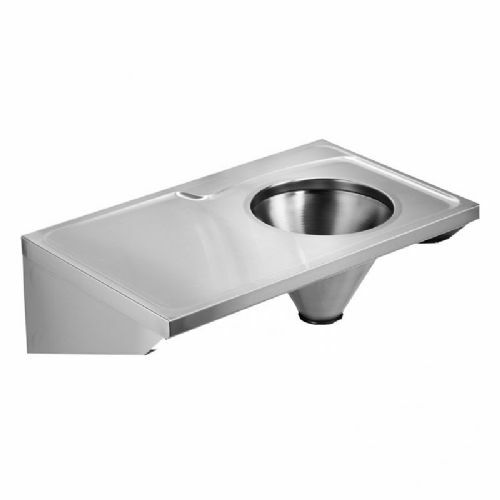 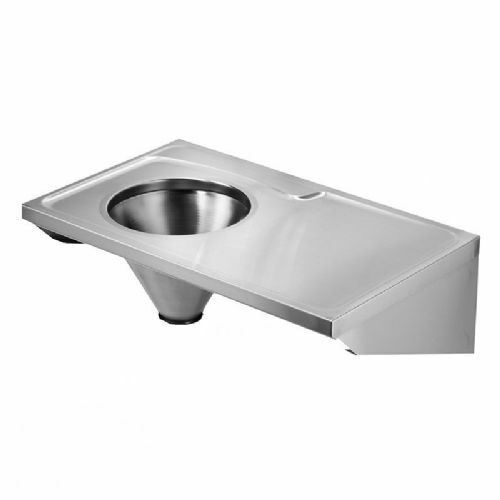 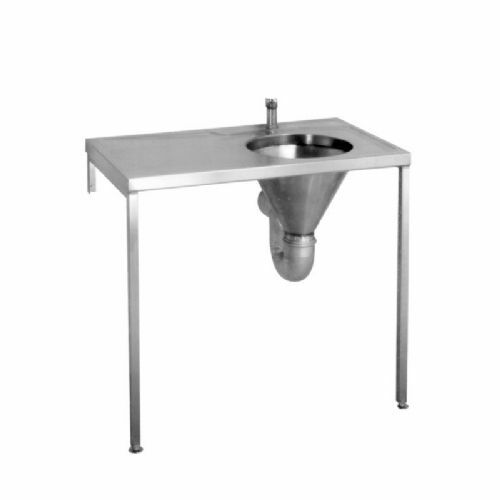 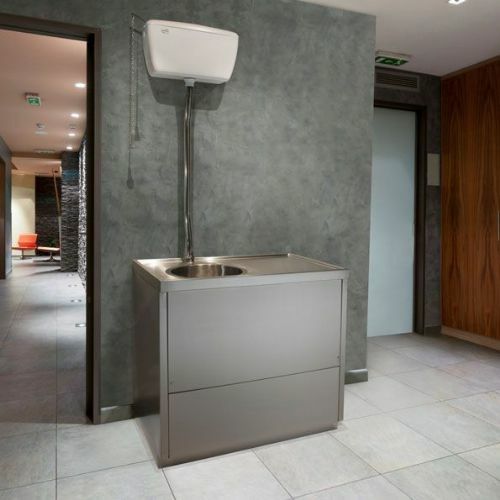 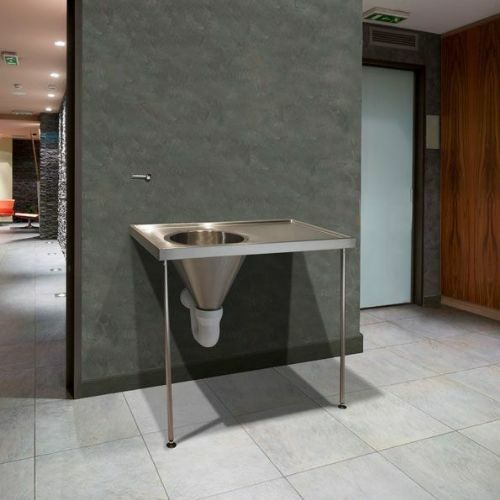 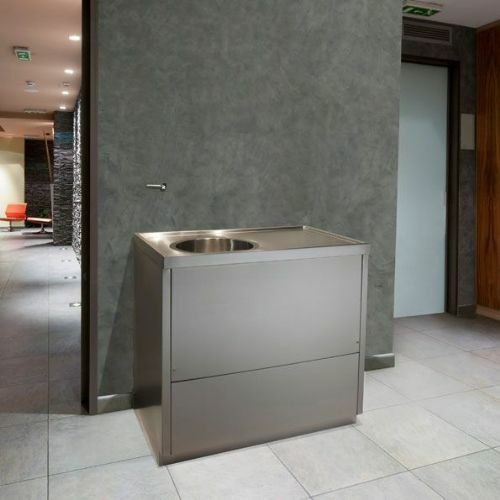 HL Washrooms supply a range of HTM 64 & HBN00-10 compliant stainless steel slop hoppers with drainers, from leading manufacturers, Franke and Healey & Lord. 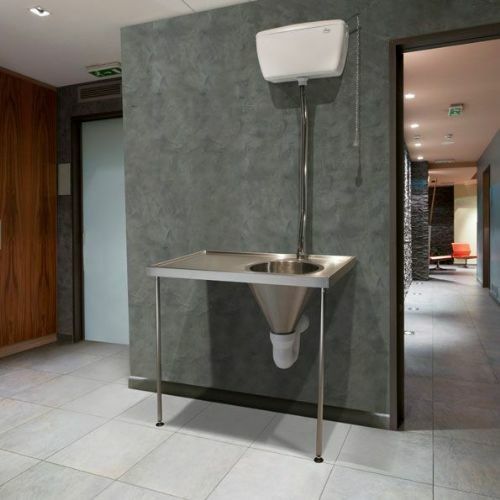 Drainers can be placed either on the right or left side, with the wall-mounted slop hopper available with support legs, brackets or panels. 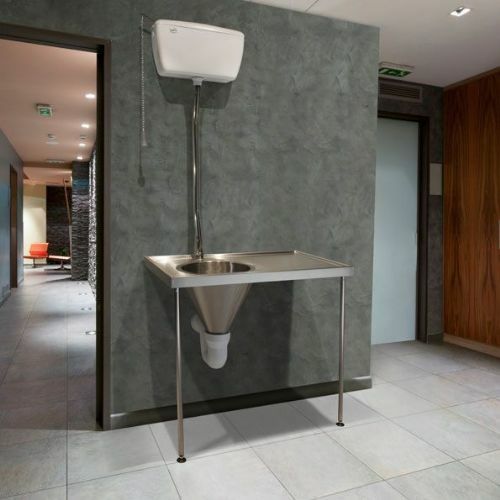 The Healey & Lord (H&L) slop hoppers with drainers are provided as complete kits ready for installation, and include a cistern with a pull flush handle (for versions with exposed cistern tanks) or wall-mounted flush levers (for versions with concealed cisterns). 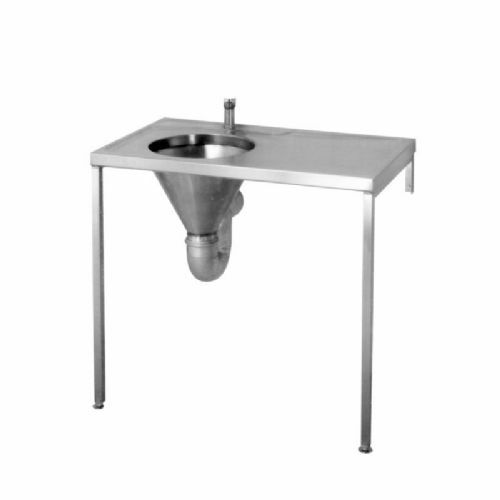 Alternatively, the Franke slop hoppers are available as fully configurable units, allowing you to select the components you require.